Providing an overview of modern operative surgical practice the Oxford Handbook of Operative Surgery will enable all surgeons, whether they are just starting out or posessing many years’ experience, to prepare fully and be confident in observing, assisting or performing across the wide variety of surgical operations. Fully up to date and reflecting current practice and guidelines, it provides an essential complement to the highly successful Oxford Handbook of Clinical Surgery. The volume will serve as a primer on tyrosine kinase signaling and its importance in cancer. The volume will first introduce the common denominators of small-molecule and antibody-derived inhibitors, as well as the general phenomenon of resistance. 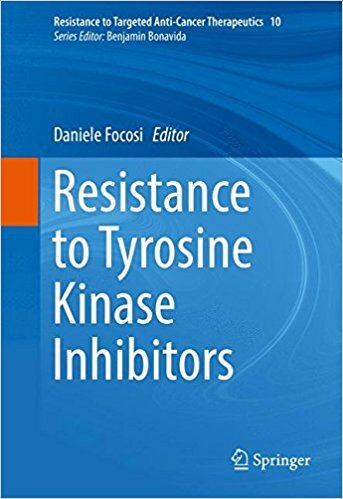 The volume will then detail resistance to the most commonly used classes of tyrosine kinase inhibitors, and will focus specific chapters on resistance to BCR-ABL1, FLT3, angiokinase family members, and ALK inhibitors. Dr.Daniele Focosi was born in Lucca (Italy) in 1980. He graduated in Medicine with full grades in 2005 at the University of Pisa, and completed specialization in hematology in 2009. He achieved a Ph.D. degree in Clinical and Fundamental Virology in 2014, and a master degree in Clinical Trials in Oncology-Hematology in 2014. He has authored 106 peer-reviewed manuscripts indexed on PubMed, for a total h-index of 16 and an overall impact factor of over 1400 points. He has been a fellow of the International Centre for Genetic Engineering and Biotechnology (ICGEB) in Trieste, and of the Collegio Ghislieri in Pavia, Italy. He is currently employed full-time at the Pisa University Hospital, where he is also a member of the Faculty of the PhD School in Clinical and Translational Sciences at University of Pisa. He has given 37 oral and 47 poster presentations at international medical congresses, and is member of the editorial board of 17 peer-reviewed journals.He has received awards from the European Federation of Immunogenetics, the European Society for Organ Transplantation, the Italian Society for Hematology, the Italian Interregional Transplant Association, the Italian Bone Marrow Donor Association, the Italian Society for Experimental Hematology, the Italian Society against Leukemia/Lymphoma/Myeloma. 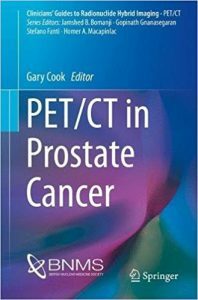 Aimed at practicing clinicians and radiologists, this volume provides up-to-date, detailed information on potentially severe urinary tract infections (UTIs), which frequently require intensive in-patient antibiotic therapy, percutaneous or surgical treatment. UTIs are the most prevalent infectious illness, and account for hundreds of thousands of emergency and hospital admissions yearly. Furthermore, UTIs are the most common (almost 40%) type of hospital-acquired infections, with bladder catheterisation being the key risk factor. According to the European Association of Urology guidelines, complicated urinary tract infections (C-UTIs) are those associated with structural or functional genitourinary abnormalities or with conditions that impair the host’s defence mechanisms, leading to an increased risk of acquiring infection or therapy failure. Besides offering current perspectives from urologists, nephrologists, and specialists in infectious diseases, the book presents the techniques and highlights the role of ultrasound and contrast-enhanced ultrasound, nuclear medicine, multidetector computed tomography (CT) and magnetic resonance imaging (MRI) in providing comprehensive investigations of upper and lower tract UTIs, and of systemic infections from unknown sources. Cross-sectional imaging is currently recommended to confirm UTI, to assess severity and look for underlying treatable structural or functional abnormalities, in order to provide a consistent basis for a correct therapeutic choice. 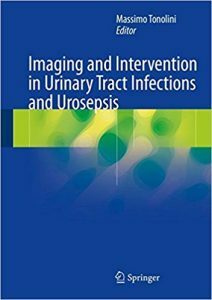 Furthermore, dedicated chapters illustrate the current status of UTI imaging in children and the expanding role and possibilities of interventional radiology in the treatment of severe urinary tract infections. 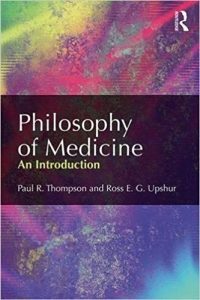 What kind of knowledge is medical knowledge? Can medicine be explained scientifically? Is disease a scientific concept, or do explanations of disease depend on values? What is “evidence-based” medicine? Are advances in neuroscience bringing us closer to a scientific understanding of the mind? • The concept of evidence in medical research: what do we mean by “evidence-based medicine”? Should all medicine be based on evidence? Here is complete coverage of state-of-the-art surgical techniques for the spine and peripheral nerves. This atlas engages the full range of approaches — anterior, antero-lateral, posterior, and postero-lateral — for operations on peripheral nerves and in every area of the spine. Each of the seven sections of the atlas opens with in-depth discussion of pathology, etiology and differential diagnosis conveying the underlying scientific principles of diseases and conditions of the spine and peripheral nerves. The authors then present technique-oriented chapters containing step-by-step descriptions of surgical procedures. 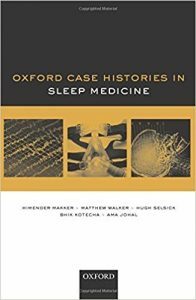 These chapters delineate the goals, indications, contraindications, anesthesia considerations, positions, as well as the advantages and disadvantages of each technique in a concise manner, ideal for the busy practitioner seeking review. 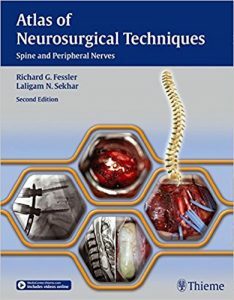 Beautifully illustrated with more than 1,200 images, including 811 full-color drawings, this authoritative text covers all of the critical issues involved in surgeries for the spine and peripheral nerves. It will be an invaluable asset to neurosurgeons, orthopedic surgeons and residents seeking a carefully edited, didactic atlas. This book provides clear practical guidance on all aspects of the surgical treatment of penetrating trauma and aims to foster the type of strategic thinking that can save patients’ lives. The coverage encompasses prehospital care, penetrating injuries to various body regions and specific organs, orthopedic injuries, peripheral arterial injuries, injuries to special groups of patients, including children and the elderly, military injuries, and a range of other topics. 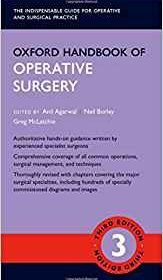 Based on their extensive personal experience, expert authors provide step-by-step instructions on evaluation, surgical techniques, and management of perioperative problems. Tips and tricks and technical pearls are highlighted and each chapter includes a list of the most important points to observe. 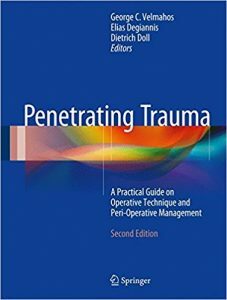 This second edition of Penetrating Trauma has been extensively revised and updated – with inclusion of some entirely new chapters – to take into account the most recent trends in resuscitation, diagnostics, and treatment. It will be an ideal resource for those looking for practical solutions on how to treat injuries surgically. 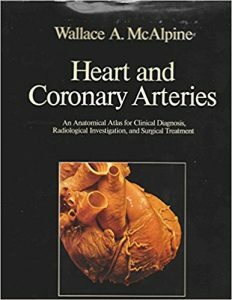 The magnificent anatomic presentation in this book “The Heart and Cor­ onary Arteries” has a unique importance for surgeons. It is a fundamental contribution to the anatomy of the heart and great arteries as well, because of the analytical, detailed, and imaginative anatomic approach of the author. While surgery from time to time is influenced by the development of new physiologic principles and techniques, methods of intra- and post-operative support, and new diagnostic methodology, the excellence of its results con­ tinues to be related primarily to the precision and perfection of the opera­ tive procedure itself. The operative procedure can be precise and perfect only if it is based upon the surgeon’s profound knowledge of normal anatomy, his understanding of the alterations in this normal anatomy by the pathol­ ogy with which he is dealing, and his ability to use this anatomic informa­ tion in organizing and effecting his surgical procedure. The cardiac sur­ geon, therefore, will find great rewards from intense study of this anatomic atlas. The cardiologist, the pediatric cardiologist, the anatomist, the pathol­ ogist, and students interested in cardiac disease will benefit to almost the same degree from a careful study of this work. May 1975 JOHN W. KIRKLIN, M. D.
With an increase in the use of laparoscopic techniques for the treatment of abdominal wall hernias, this comprehensive book provides a detailed description of the most up-to-date techniques used in the laparoscopic repair of inguinal and ventral incisional hernias. 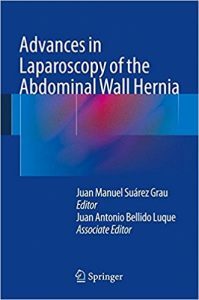 Advances in Laparoscopy of the Abdominal Wall Hernia takes the reader step-by-step through two laparoscopic techniques used in inguinal hernia correction: Extraperitoneal (TEP) and Transabdominal (TAPP), and guides the reader through the fundamentals of ventral hernia repair. The authors aim to show methods of dealing with rarer hernias and those of atypical location. This book will also inform the reader of the various kinds of meshes used and provides knowledge on how to fix them, as well as the advantages, disadvantages and indications of this type of prosthesis.